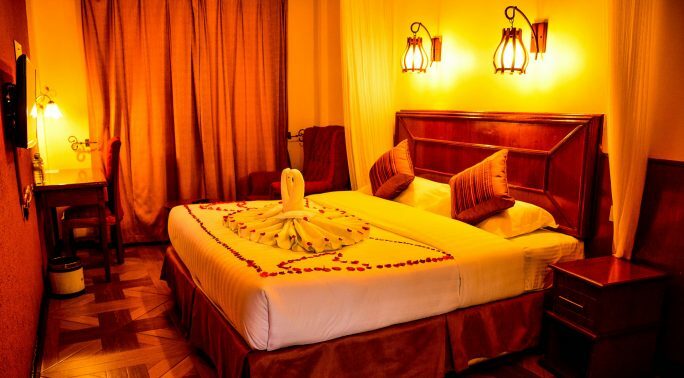 A 3 star hotel and 20 minutes’ drive to JKIA (Jomo Kenyatta International Airport), we offer you the perfect combination of convenience, comfort and serenity. 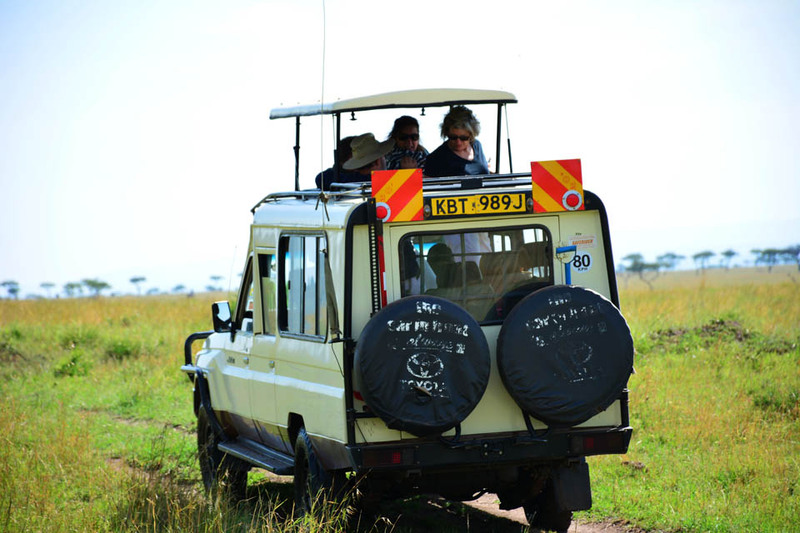 Whether on transit, business or pleasure, you are guaranteed an excellent experience. 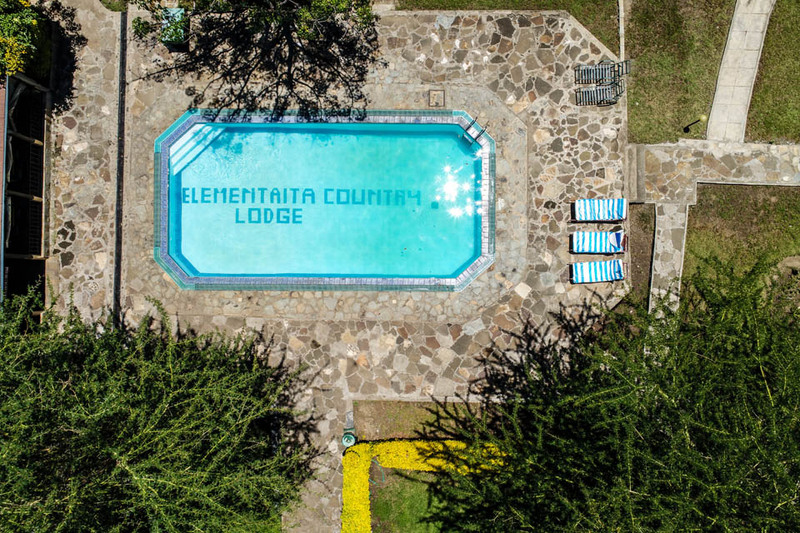 Known for its local flare, vibrant atmosphere and unique culture, the hotel has a charm all on its own. 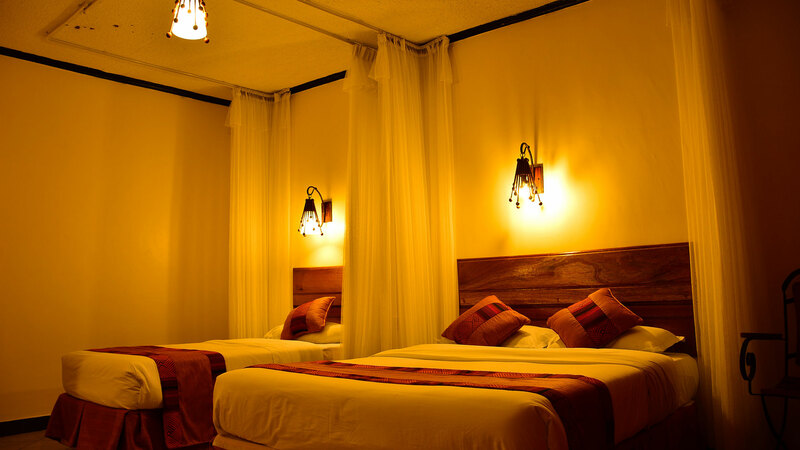 We have 60 rooms designed with your comfort in mind. 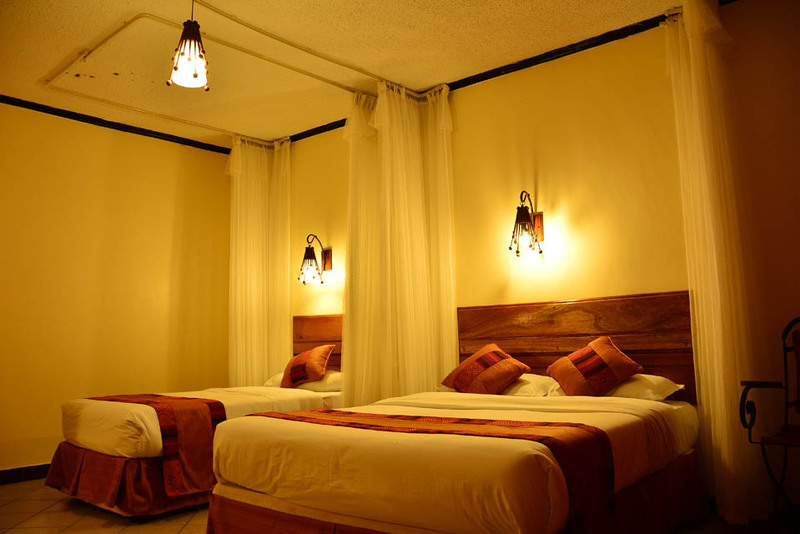 Each room comes with an LCD flat screen and 24hour in-room dining service. Stay connected with the complimentary Wi-Fi and wired internet provided on the private studies. 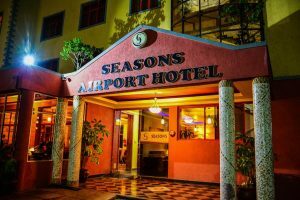 Seasons Airport Hotel boasts of two dining restaurant and an open kitchen for our guest to catch up on the live cooking action. Main restaurant can comfortably host about 60 people while the outside patio 20 to 30 people depending on the setup. We offer round the clock dining and you can enjoy freshly prepared favorites on your time. Our bar will also spoil you with personalized service. 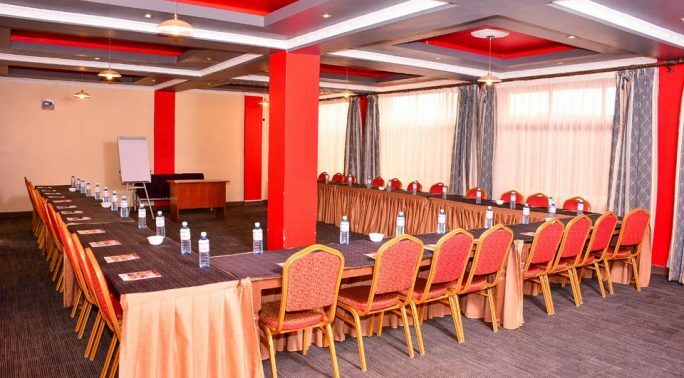 The conference facilities are ideal for varied business and social functions that can also accommodate up to 60 people depending on the setup. 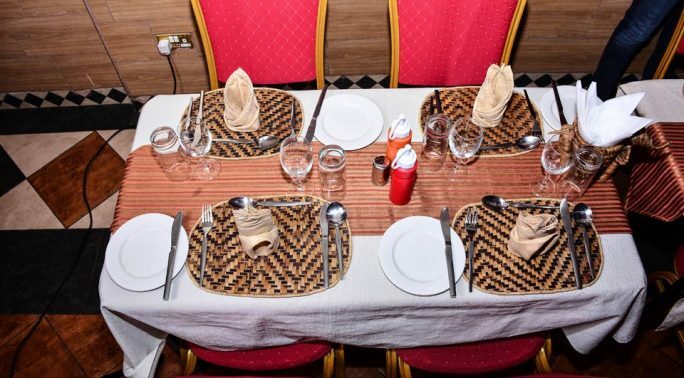 The hotel also offers catering services and entertainment to make our guest’s meeting and events memorable. Airport transfer to the hotel from the Airport. Airport transfer from as low as US$15 to the Airport Hotel. Avoid choosing to get visa on arrival -the queues can be incredible instead consider getting visa before traveling. Walking around Nairobi City at night. Avoid walking around Nairobi especially at night instead get a taxi as its much safer. 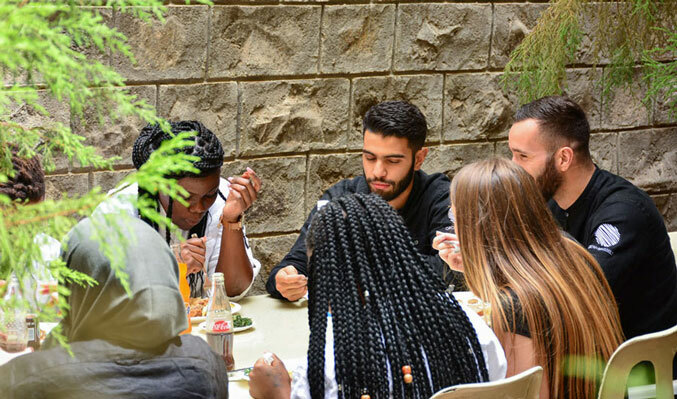 Nairobi has very interesting places to visit. 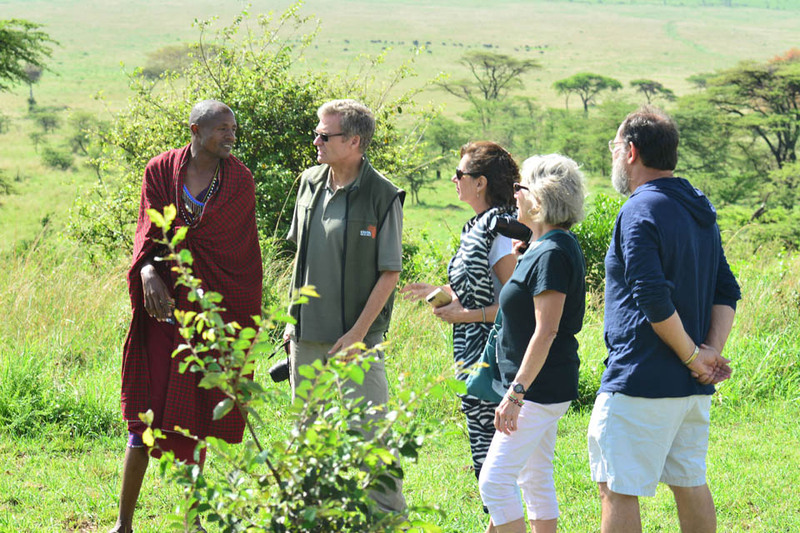 Among them is the Giraffe Manor, Nairobi National Park, Ostrich park and many other spots.